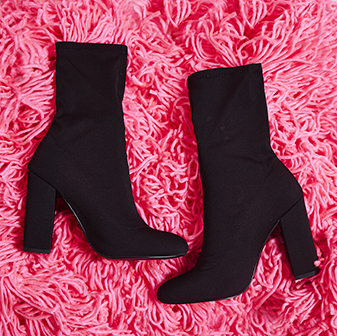 Girls, grab your purse; we're going out-out in these heels! The Deontay Heel features strappy lace up detailing on a high stiletto heel. 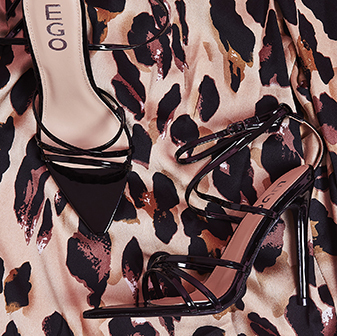 Pair with a bodycon LBD for a look that's gonna turn heads for all the right reasons. No date for the eve? No worries, they'd clash with your look anyway.